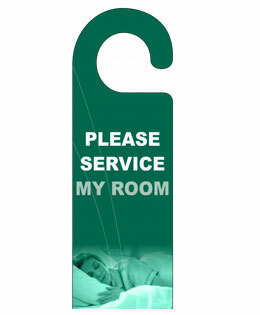 At Hotel Door Hangers, we specialise in high quality printed door hangers. 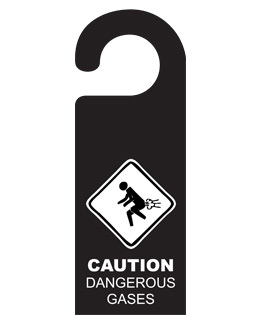 Our door hangers are large size with high quality litho print on a sturdy 400gsm silk board. 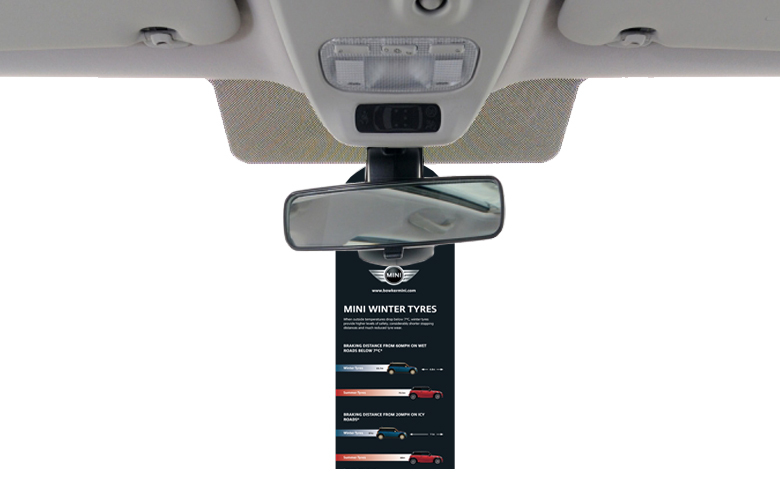 The print is coated with a sealer as standard and there are options for lamination to achieve a more luxurious finish with extra longevity. 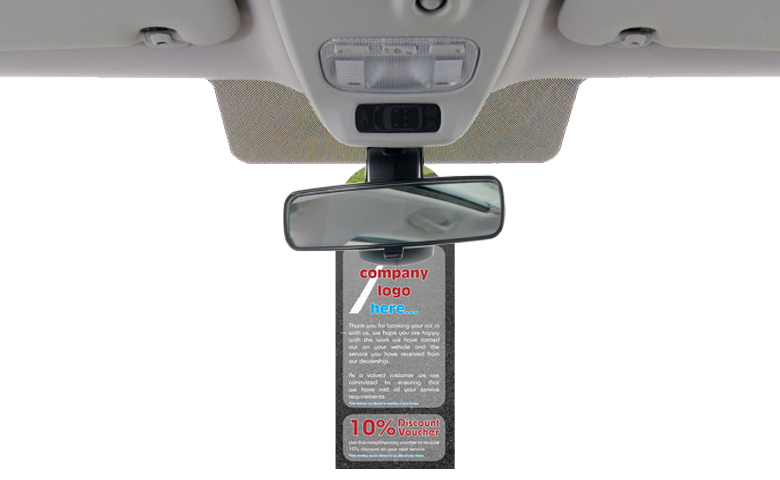 You can order through our website by choosing a design you like below and suppling your own text and logo for us to add and proof back to you. 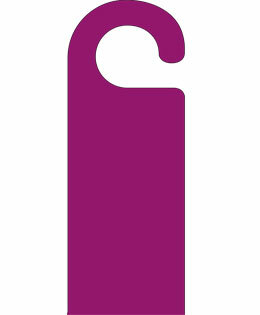 Or simply contact us for a bespoke, custom design, or supply us with your own artwork, text and images. 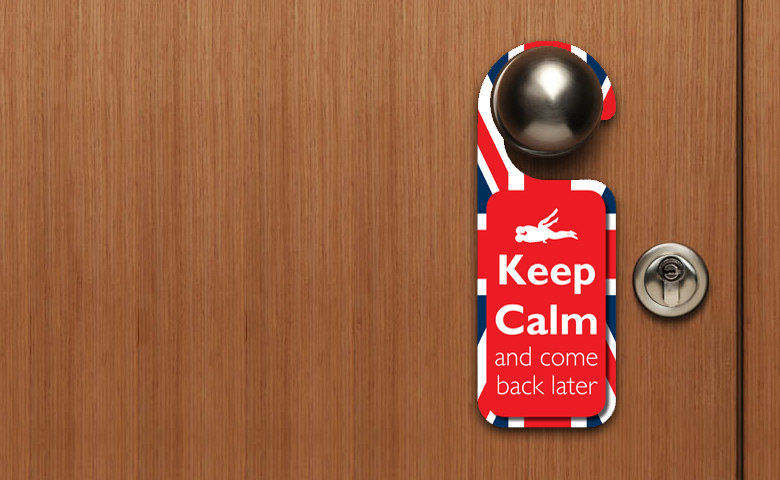 The designs below include the popular and classic ‘Do Not Disturb’ hanger as well as a range of other useful door hanger designs. 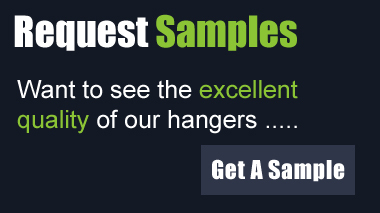 There are also many shapes to choose from including hangers with tear off strips for vouchers - see the custom door hanger section of our website. 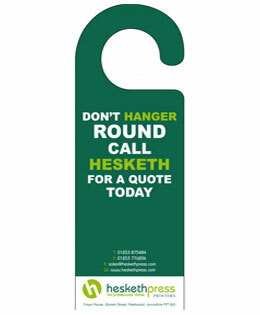 We can even design a new bespoke shape for your door hanger. 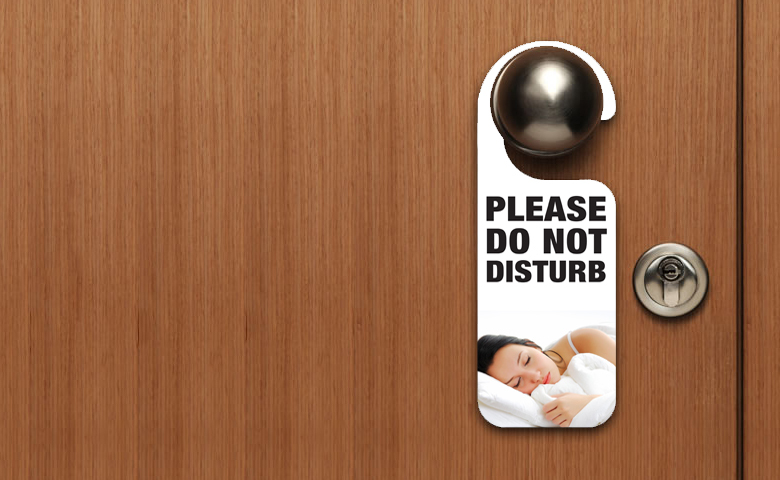 Please call us for a friendly chat. 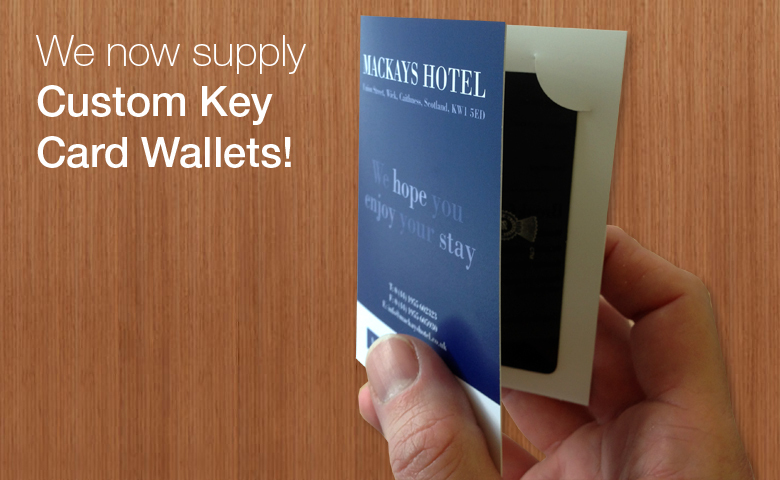 We also produce printed key card wallets and tent cards, as well a providing a comprehensive printing service for some of our clients. 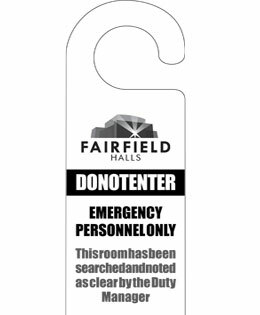 With over 10 years experience in the industry, Hotel Door Hangers know the printing business like no one else. 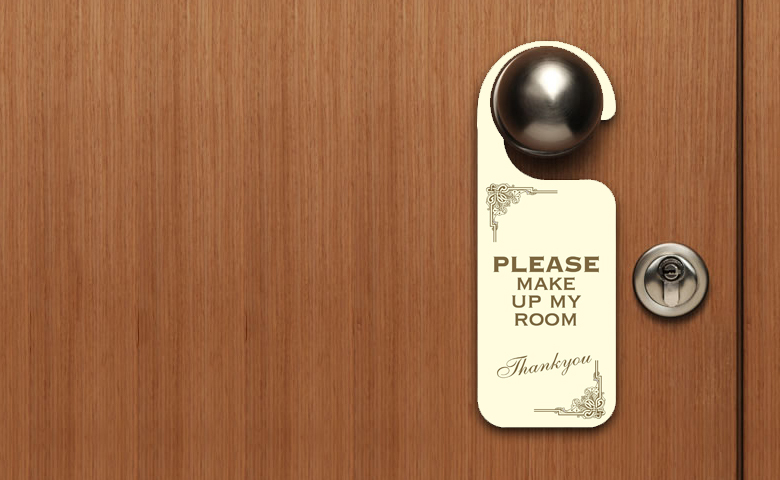 Famed for our extraordinary service and high levels of customer loyalty, we won’t let anything leave the door without making sure it is A1 quality. 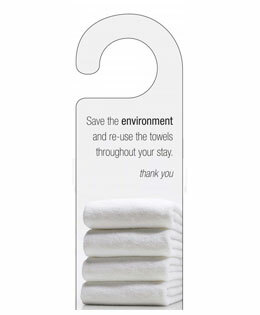 We have solutions to suit every need, including high quality hotel key card wallets and budget door hangers with more simple designs. 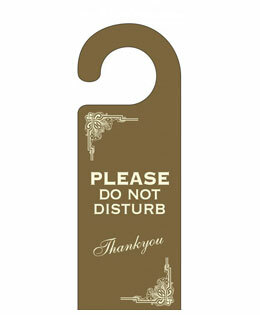 But these are just a few of our capabilities; why not give us a call to see what Hotel Door Hangers can do for you? You won’t be disappointed.